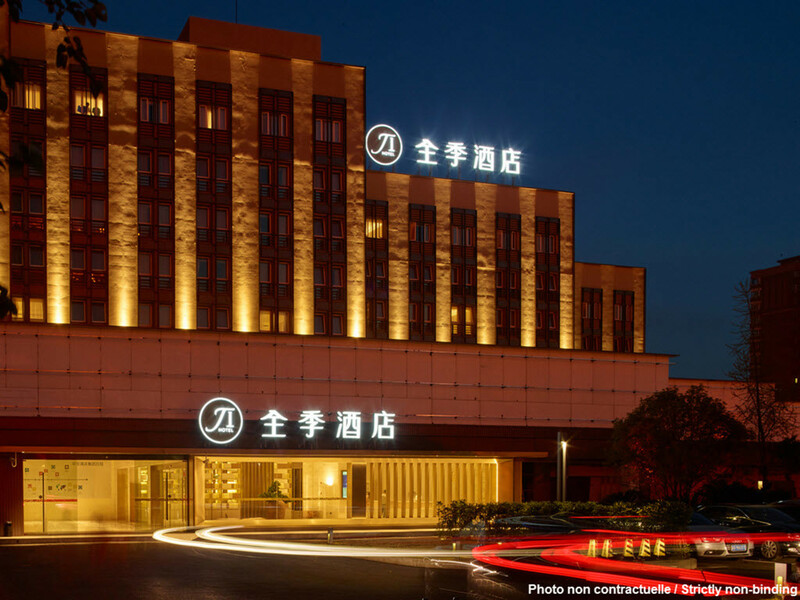 The hotel is located in the CBD of Chengdu and adjoins Chunxi Rd. Pedestrian Mall, Tianfu Square, Wangfujing Department Store, IFS International Finance Center, PARKSON and Suning. The hotel also has facilities for business, shopping, food and relaxation.